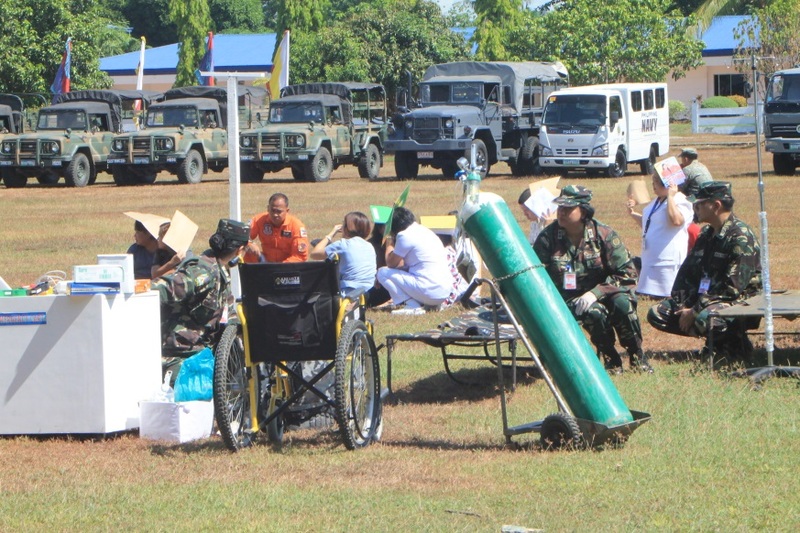 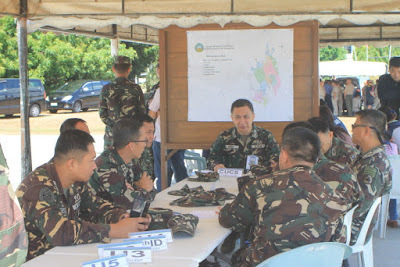 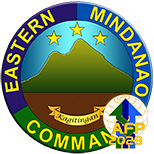 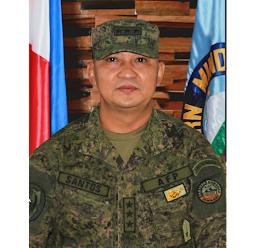 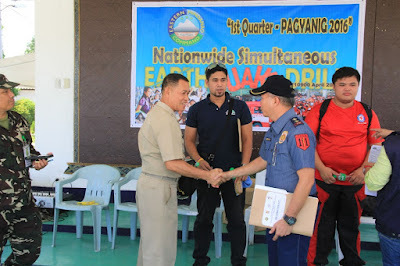 NSFA, Panacan, Davao City – The AFP’s Eastern Mindanao Command under Lt. Gen. Rey Leonardo B. Guerrero joined the nationwide simultaneous Earthquake Drill held inside the Naval Forces Eastern Mindanao parade ground at 10:00 a.m., April 21, 2016. Personnel and civilian staff of units and offices inside camp have participated the said drill. 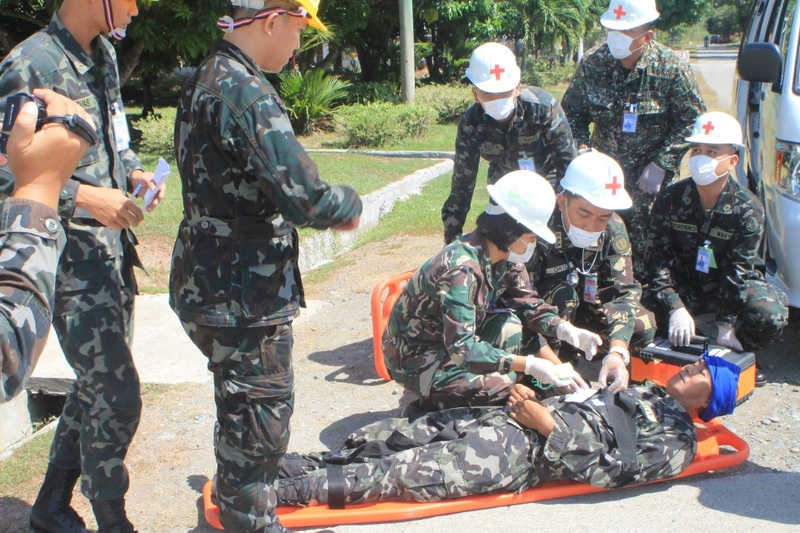 The objective of the drill is to prepare the participants in response to earthquakes and other emergencies. 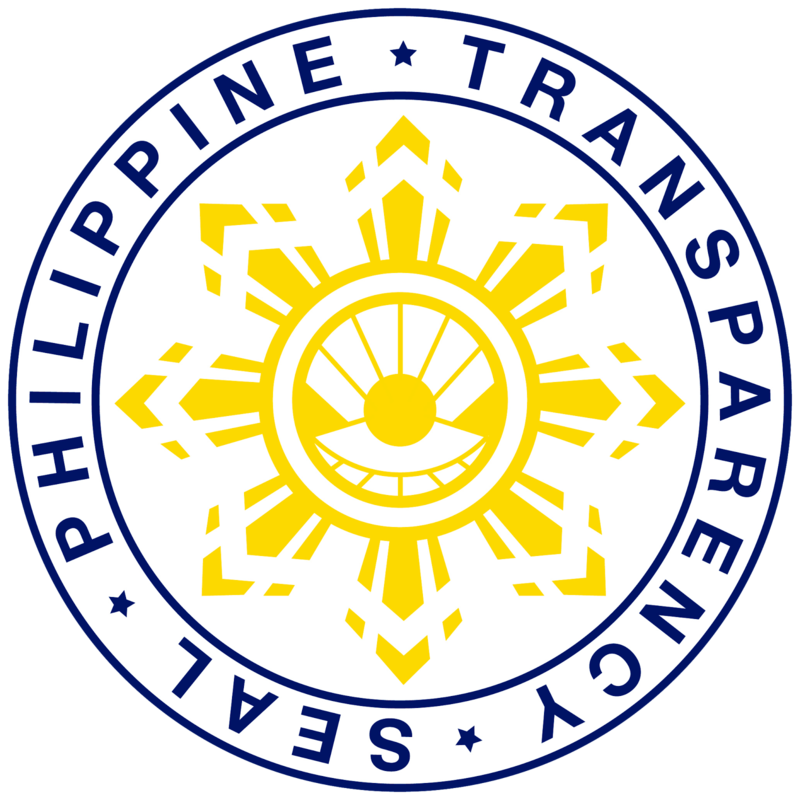 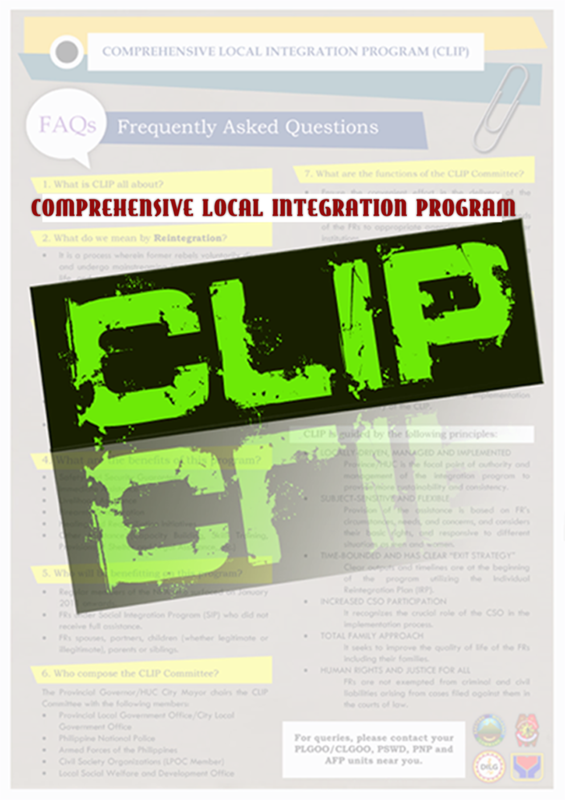 Likewise, it will enhance preparation, coordinated actions, and capability response.